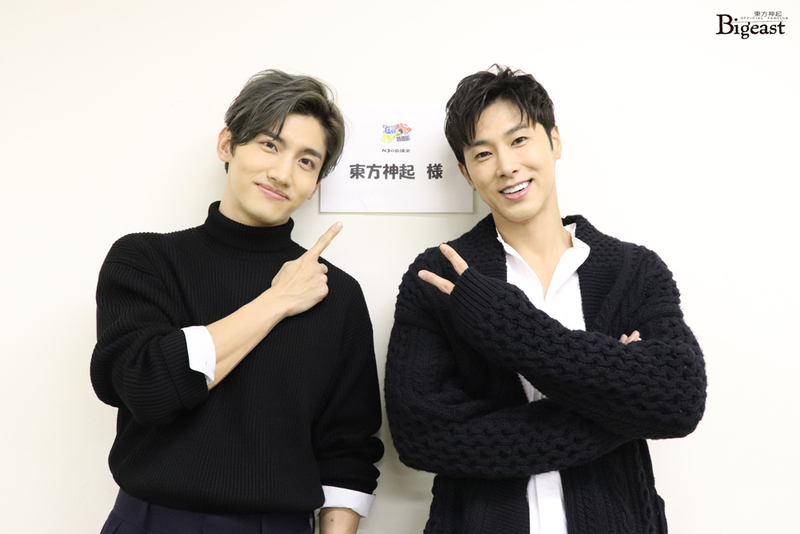 [PIC] 181112 Bigeast Staff Report: Tohoshinki to Appear Today on NTV’s variety show “Sekai Marumie! TV Tokusoubu” ! Tohoshinki will appear on NTV’s variety show “Sekai Marumie! TV Tokusoubu” also known as “WORLD GREAT TV”, broadcast on 11/12 at 20:00-21:00. He’s having a goodbye dinner with his friend actor Hahn Jaeseok joined by another (aeseok is going to enlist in the army in the next day). Four of Tohoshinki’s songs: “Reboot”, “Spinning”, “Refuse to Lose”, and “Rising Sun” were played in the background music at the 34th Annual East Japan Women’s Ekiden (long-distance relay race) TV broadcast! 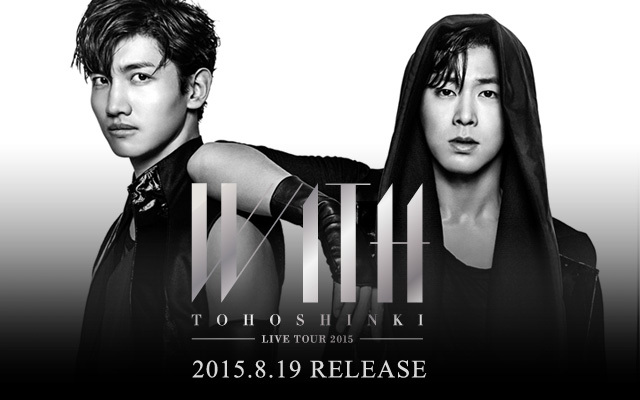 Back in 2015 on the 31st’s event broadcast, three of Tohoshinki’s songs were played as well. 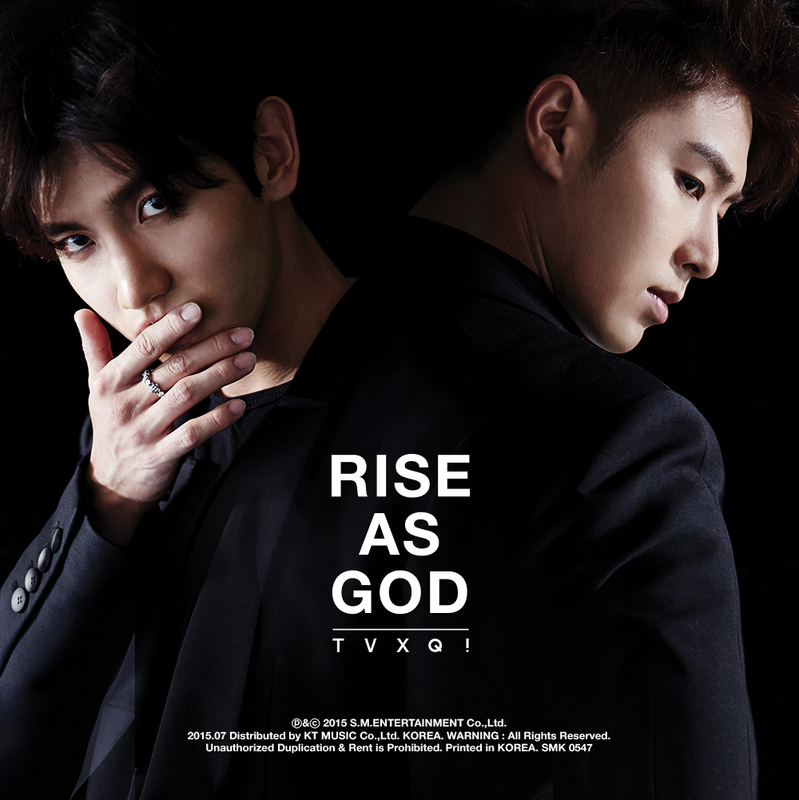 Tagged Changmin, Movie: Bohemian Rhapsody, Queen, Song: "Bohemian Rhapsody"